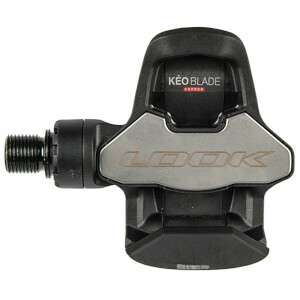 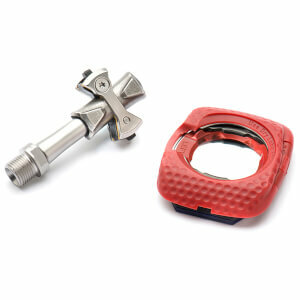 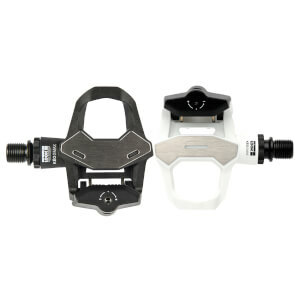 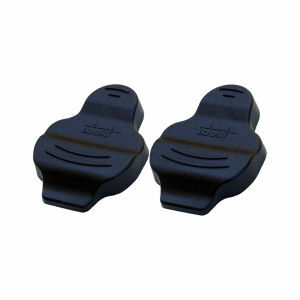 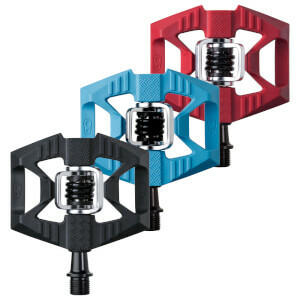 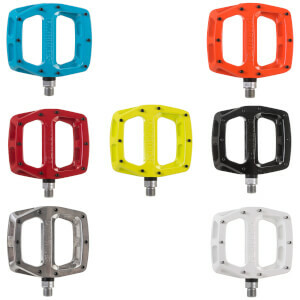 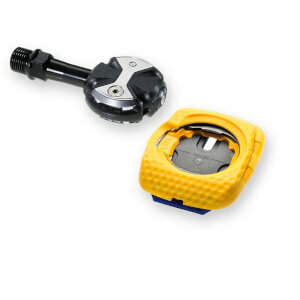 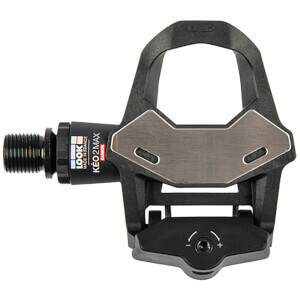 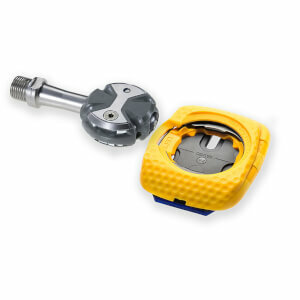 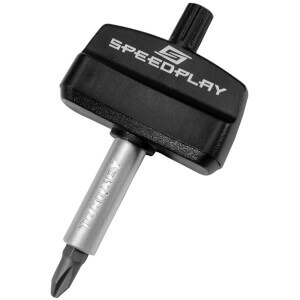 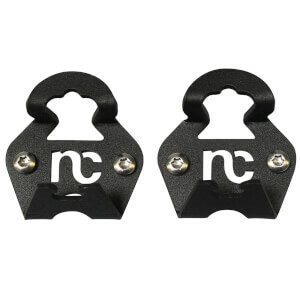 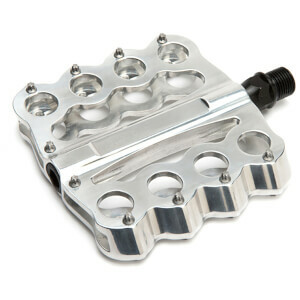 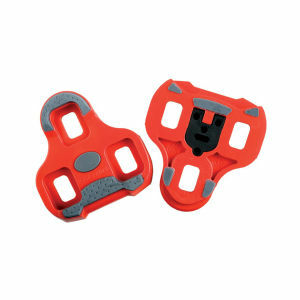 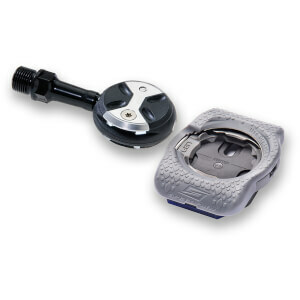 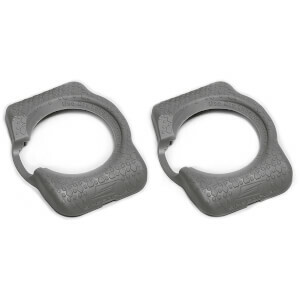 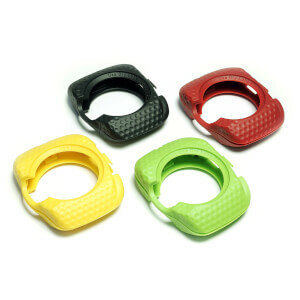 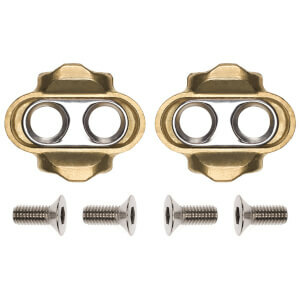 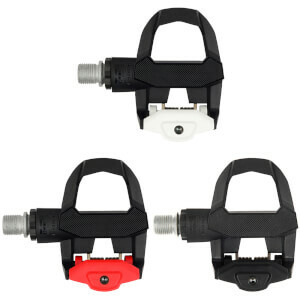 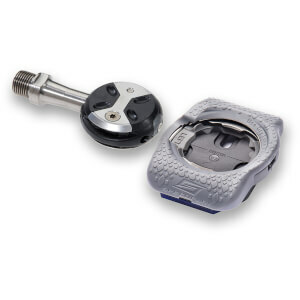 The range of bike pedals and cleats from ProBikeKit provide every type of cyclist with a style to suit them. 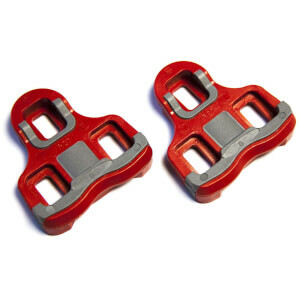 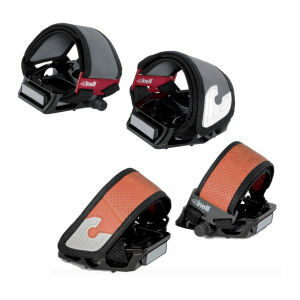 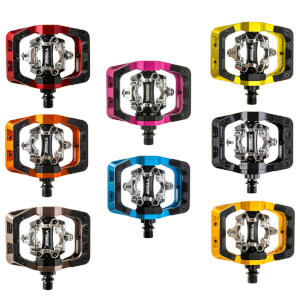 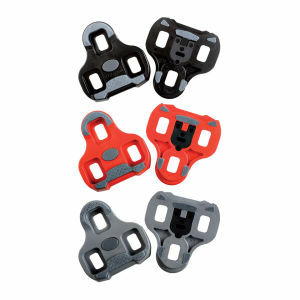 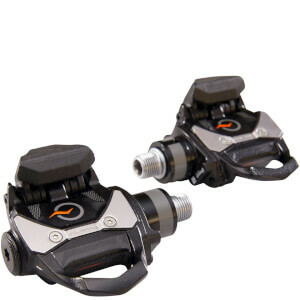 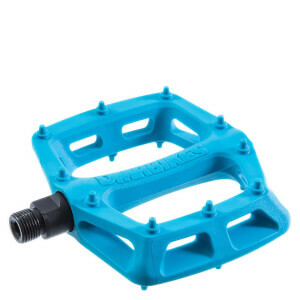 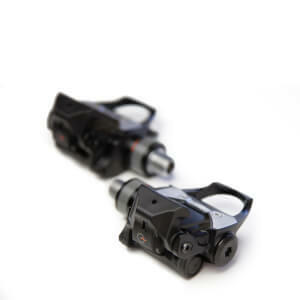 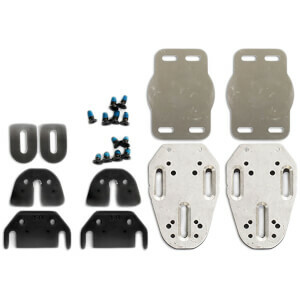 From clipless systems for more control and power transfer, to flat pedals that are more conventional, we have many bike pedals and cleats to pick from the collection. 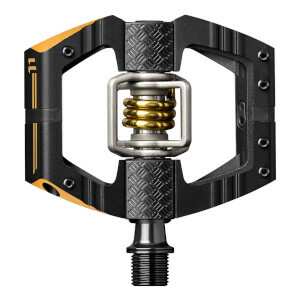 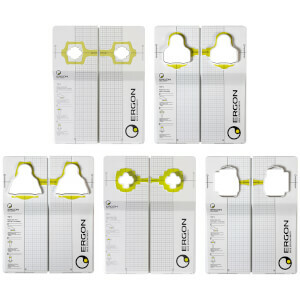 Featuring designs from Ergon, Time Xpresso and Shimano, you're sure to find something you love at ProBikeKit!